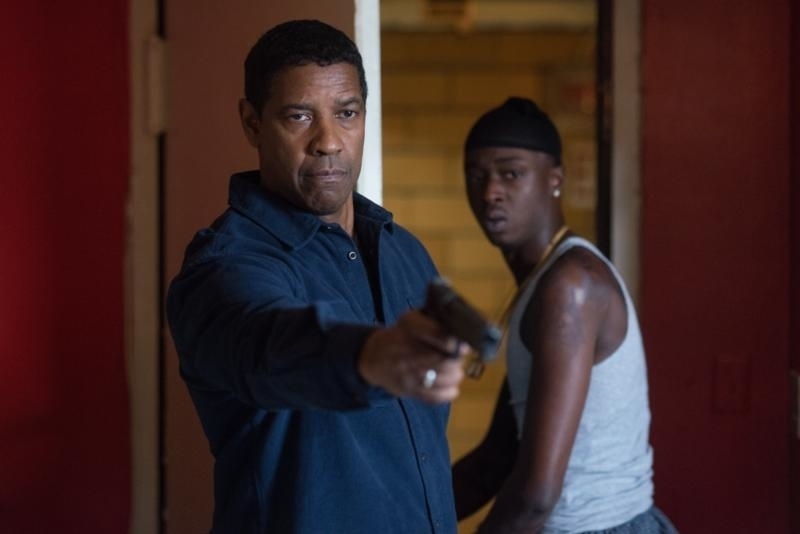 Sony Pictures Entertainment has released a new trailer for the upcoming film, The Equalizer 2, the sequel to the sleeper hit The Equalizer. 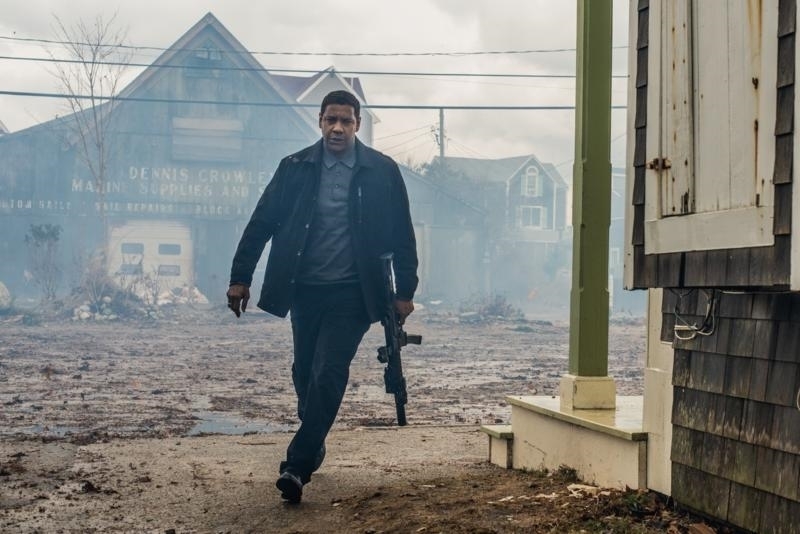 The new trailer shows Denzel Washington back in action as Robert McCall, retired CIA black ops operative. McCall appears to have left his Home Depot gig and now appears to be enjoying life as an unassuming Lyft driver who is happy to transport passengers around town. We quickly see that McCall's skills have not dulled since 2014 as he rights wrongs with his own brand of justice and seeks revenge for the death of someone close to him. Bill Pulman (Independence Day: Resurgence) and Melissa Leo (Snowden), return to reprise their roles from the original Equalizer movie; Pedro Pascal ('Game of Thrones') and Ashton Sanders (Moonlight) also star. 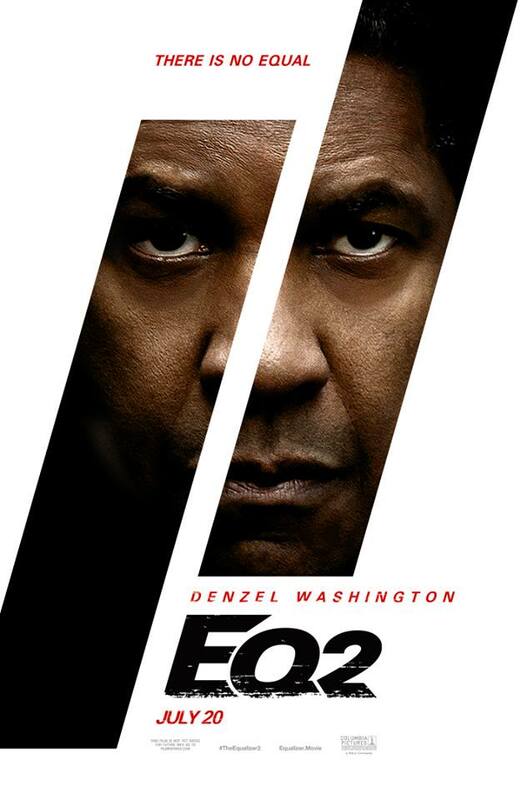 Written by Richard Wenk, The Equalizer 2 is directed by Antoine Fuqua. This film is one in the long collaborative history of Fuqua and Washington, which includes films like Training Day and The Magnificent Seven. It will be interesting to see if the two continue to add films to The Equalizer brand to build a franchise and solidify Washington as an action hero similar to Liam Neeson with the Taken franchise. Denzel Washington returns to one of his signature roles in the first sequel of his career. Robert McCall serves an unflinching justice for the exploited and oppressed - but how far will he go when it is someone that he loves? Watch The Equalizer 2 new Trailer below. The Equalizer 2 hits theatres on 20 July 2018 in the US. Will you be seeing this film? Let us know in the comments!